T-Hide has just come to the world but it has already received an important international award. 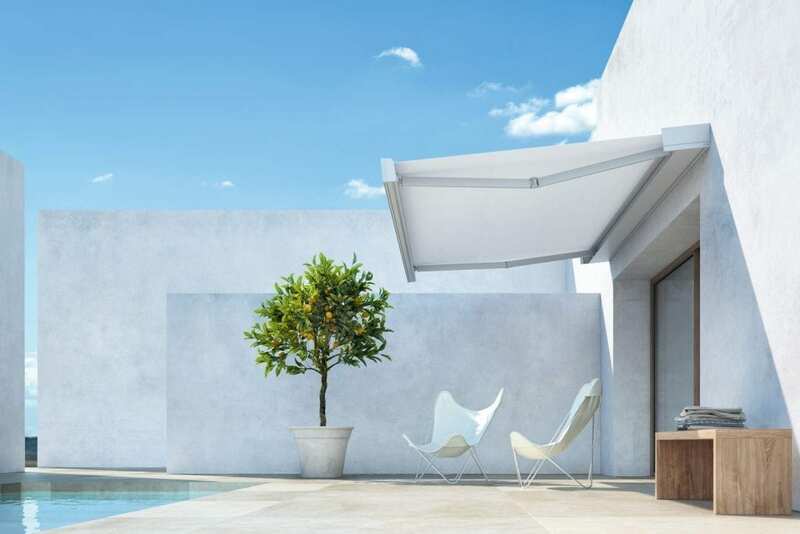 The iF Award panel of experts has decided to award this innovative awning, considering its functionality and its high design level. The category is garden and it confirms Pratic leadership in the creation of advanced solutions in the open air field. iF International Forum Design votes the products standing out during the year at an international level for projects that express aesthetic, use of innovative materials, simplified functions and usability. A context where T-Hide fits perfectly. T-Hide and T-Code will be presented, for the first time at national level, at Made Expo (Milan, 8th-11th March 2017 stand D23-E28, hall 1).